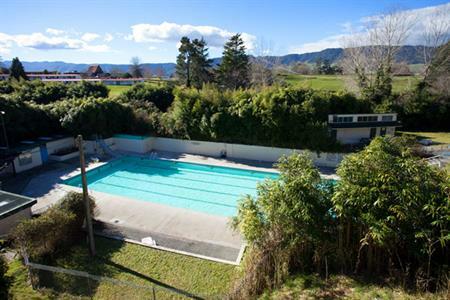 Opal Hot Springs Holiday Park is located in Matamata, New Zealand or better known as Hobbiton. 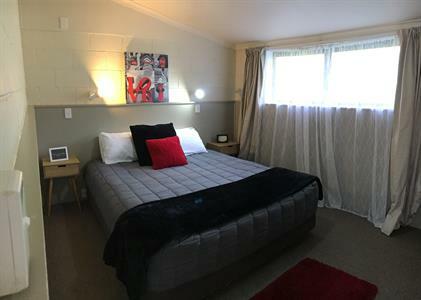 We are located a convenient 25 minutes’ drive from the Hobbiton movie set and our location is central to many day trip locations in the central North Island. A short drive can take you to many wonderful locations such as the highest waterfall in the North Island, Wairere Falls. We are only 1 hour away from Tauranga and Hamilton, and 2 hours from the Coromandel and Auckland. 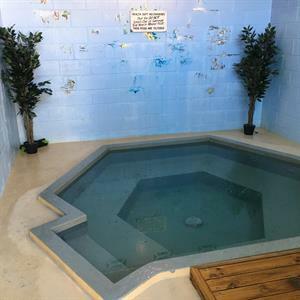 Our park is right in the middle of a range of scenic locations, and our accommodation options cater for any traveller, from Motel Units to Powered Motor Home Sites.